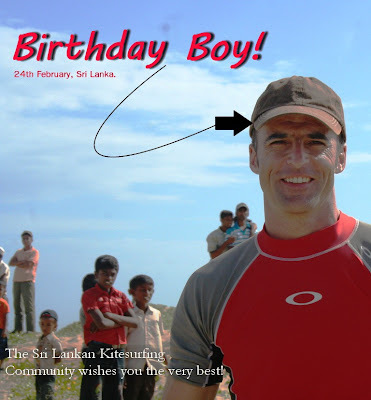 KITESURFING SRI LANKA: Happy Birthday Marcel Bobay! 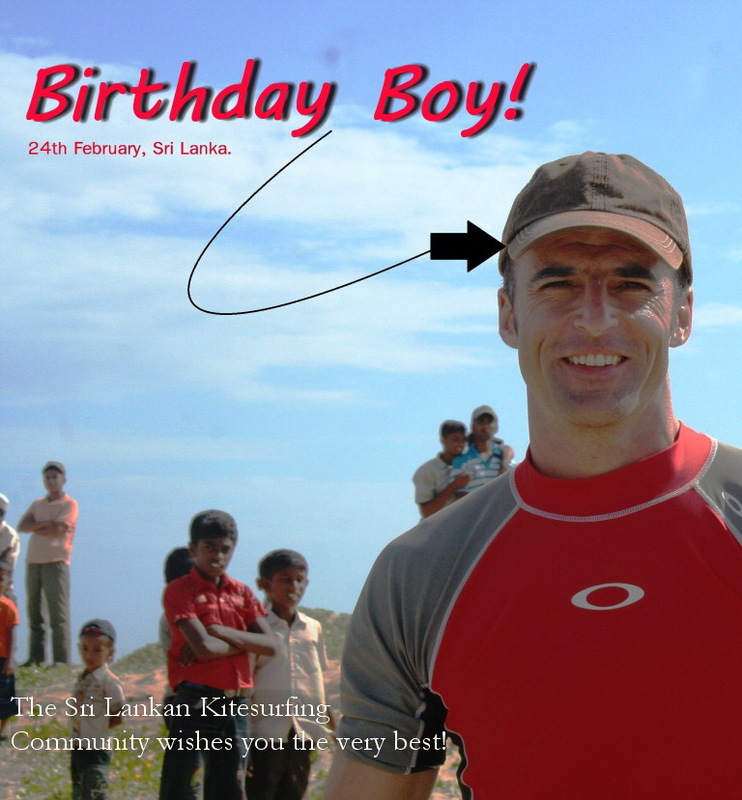 Kitesurfing Sri Lanka wishes you a very Happy Birthday! For those who are not aware, Marcel has a place in Sri Lankan Kite History having put Kalpitiya on the map many years ago for the sport through Kite Camps and Resort - Elements! Continue the great work Marcel!! !